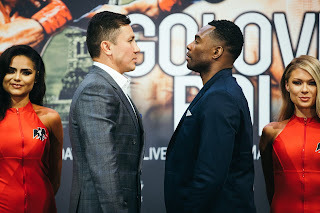 We would like to let our readers know that new material discussing the Ward-Kovalev rematch controversy will be released on Tuesday, June 27th. Stay tuned. "And That's The Boxing Truth."